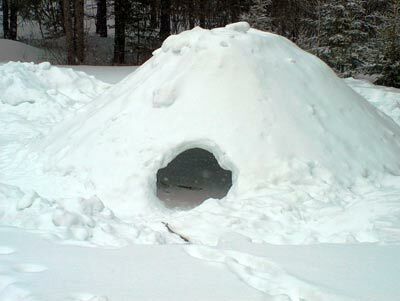 A shelter made by hollowing out a pile of snow. Bidding goodnight to Francine, John and I set off in the dark to find both quinzhee and tent. John is all for sleeping in the quinzhee, but having seen how thin Regent’s sleeping bags are, I exert what is left of my parental authority and take up our host’s suggestion that we use a nearby tent which he has equipped with a log-burning stove. This entry was posted in alphabet, death, definition, Grammar, loss, noun, odd words, religion, word, Word of the Day, writer and tagged blog, definition, writer. Bookmark the permalink.